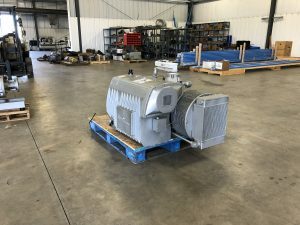 C & B Equipment offers repair and rebuild for vacuum pump systems. 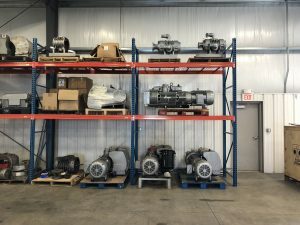 We have a certified team of expert technicians capable of total vacuum pump rebuilds, along with repair or replacement analysis. When a vacuum pump fails, we know every minute that station is down costs you money. 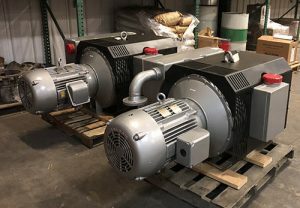 In most cases, we can have a remanufactured vacuum pump to your location in a matter of hours or days, for a fraction of the cost of a new system. Why wait weeks? We stock a variety of rebuilt vacuum pumps so we’re ever-ready to reduce your plant downtime. 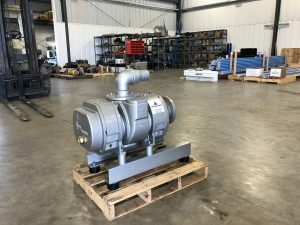 Contact us today about high quality vacuum pump rebuilds and repair to save you time and money.